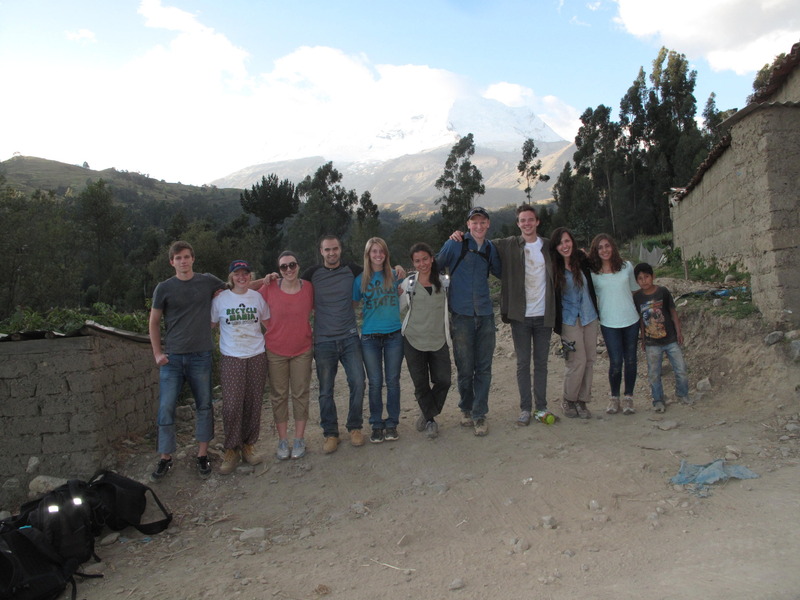 The GHI team of undergrads I traveled to Peru with was so special–each surprising me with their amazing attitudes, maturity and collaborative energy that I totally didn’t expect from a cohort of people 5-6 years younger. One of the many ways they out-did me in responsibility was maintaining a blog about the project. Three cheers to Nina and Tori who led the way. Read up on our project at the GHI Peru page.